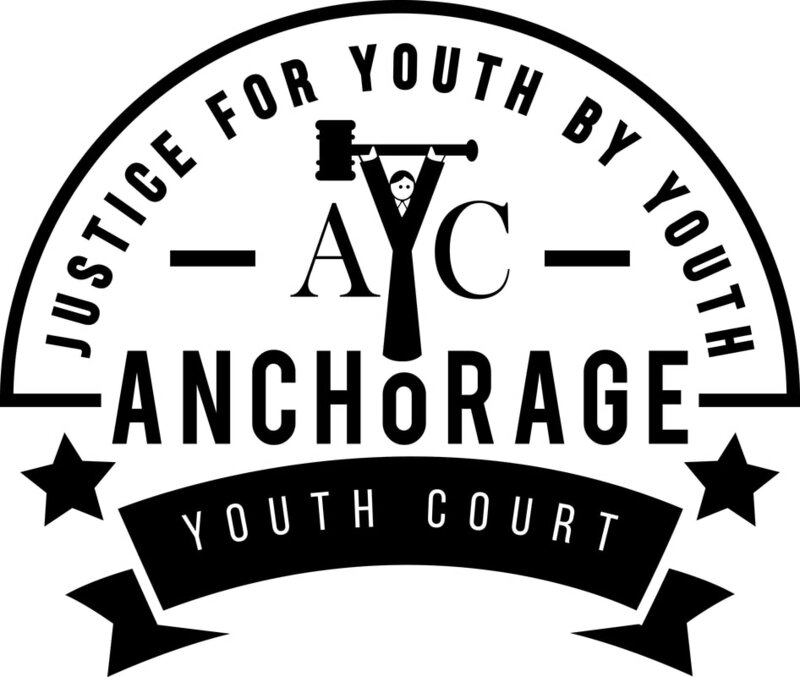 Buy your AYC t-shirt today! T-shirts will have a white logo (pictured to the right) on a blue t-shirt. Sizes range from XS - XXL. $15 each. Please Note: T-shirts are only available for pick-up at the AYC office.